Serving customers across the Western United States since 1985, North South Machinery prides itself on its reputation as a leading resource to manufacturers across a wide-range of industries including Aerospace, Defense, Electrical, Medical, Fabrication, Job Shop, and many more. 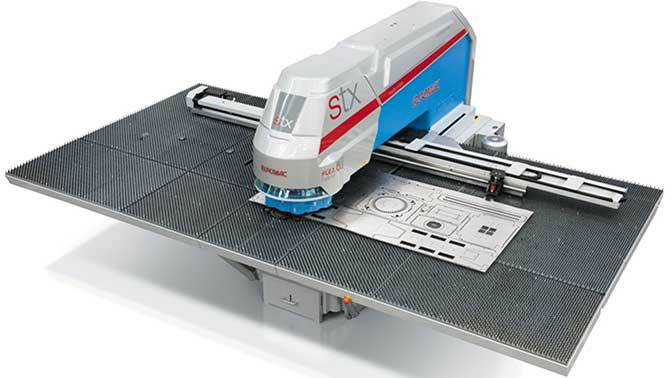 Representing a robust variety of Precision Machine Tools, Non-Traditional Machinery, and Fabrication Equipment lines, we pair high quality equipment with decades of applications expertise to ensure our customers always have the right tool for the job. 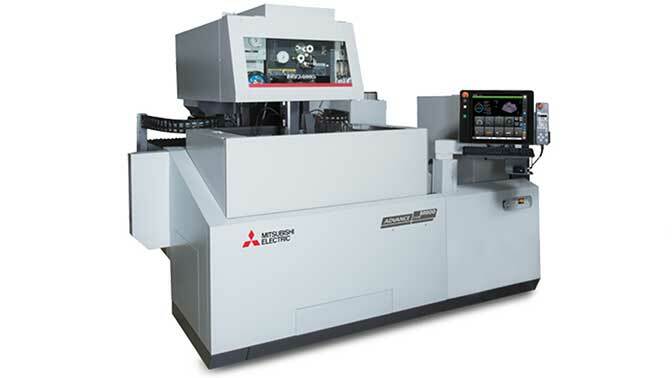 North South Machinery is the West Coast distributor of Mitsubishi EDM products. Browse our full line up of quality product lines and speak with one of our expert sales team members today! Contact us today to schedule a factory-trained Service Technician Visit for a machine diagnosis and/or repair! Learn more about the services we provide for our customers. 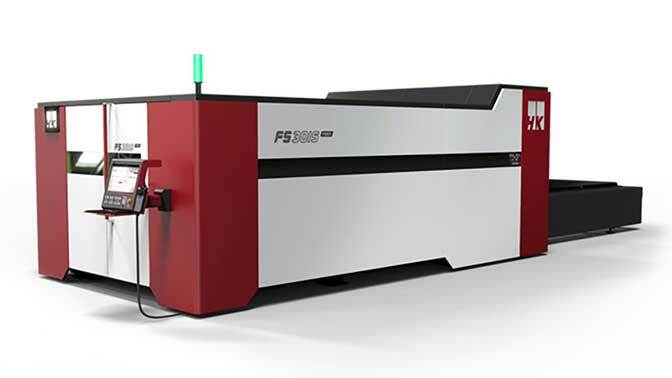 Unexpected downtime is extremely costly when you account for idle staff, repair and parts fees, the parts that aren’t being produced, and the unhappy customers lighting up your phone lines. 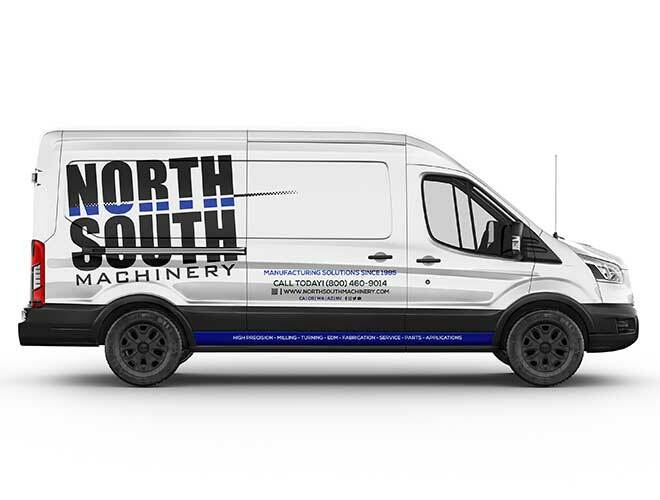 North South Machinery understands the challenges every business faces in finding quality operators and keeping them at the forefront of a rapidly changing industry.